Become a part of a growing voice for county business and economic development, by displaying the Chamber plaque, a symbol of integrity in all that we do, and become an active citizen in all that makes this community a great place to live, work, and play. Networking Events - The Chamber hosts a variety of meetings and networking events throughout the year to bring members together to learn and to socialize. 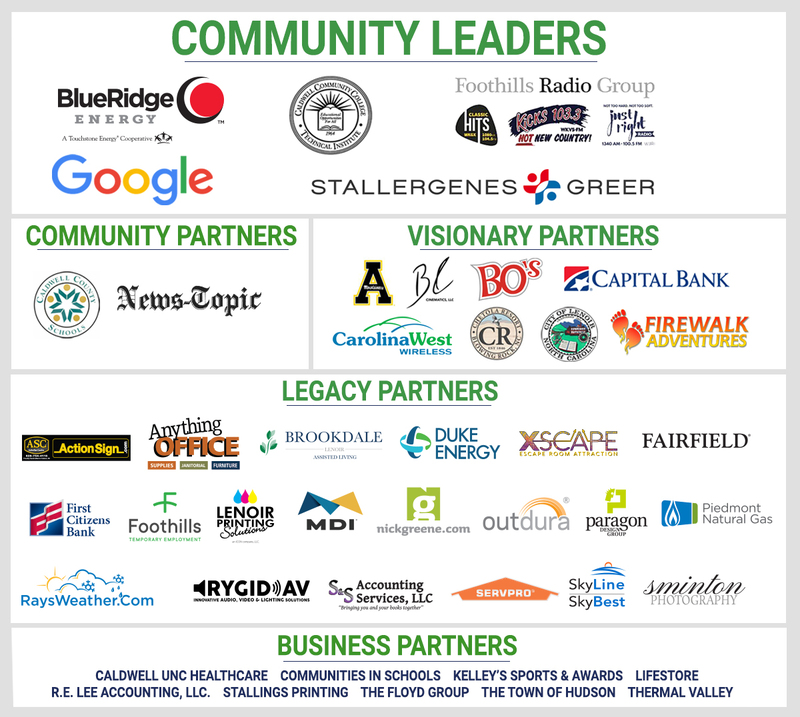 Increase your business relationships by attending Business for Breakfast and Business After Hours, as well as the Chamber Annual Dinner/Meeting, Shop Local Showcase, Holiday Reception, and others.